What is neuroplasticity? 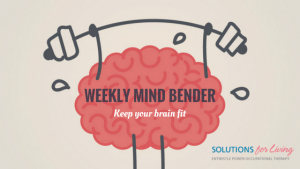 Just as we need to exercise the muscles in our body, we also need to exercise our brain. Our brains are made of billions of neurons, which interact with each other to complete specific tasks. Signals are sent from one neuron to another along neural pathways, and these determine our thoughts, emotions, insights, and so much more. Each task relies on a different neural pathway, so the pathway for reading a book is different than the pathway for putting on our shirt. The more we use a pathway, the stronger the connection becomes. These neurons have the ability to physically change themselves when faced with new and difficult experiences. This ability is called neuroplasticity. 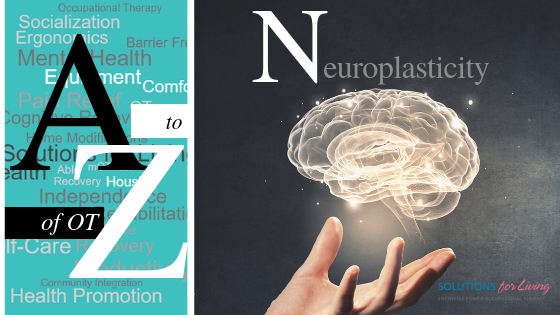 Learn more about Neuroplasticity, its use in Occupational Therapy, and how we can use this knowledge to help reduce cognitive decline as we age in this previous post, Cognition and Aging, Use it or Lose it. The 2018 Rogers Cup has just wrapped up in Montreal and Toronto, and once again spectators in Canada and around the world were dazzled by the likes of top-ranked tennis players such as Rafael Nadal and Simona Halep. If you’ve ever tried your hand at the sport, you know it requires great speed, agility, endurance, and of course coordination. So how do these players prepare to return a serve that can clock in at speeds of over 160 km/hour? Well, they do it with a little help from a part of the brain called the cerebellum. The cerebellum registers the serving player’s movement pattern, along with the speed and trajectory of the tennis ball, and predicts the outcome of these movements. As the returning player makes a split-second decision about how to get into position to hit the ball back, the cerebellum is still hard at work. It receives instructions for how the body should be positioned in order to return the serve, simultaneously comparing the body to the actual position of joints and muscles. The cerebellum sends signals to adjust the position of the body in real time, giving the player the best shot at returning the serve. 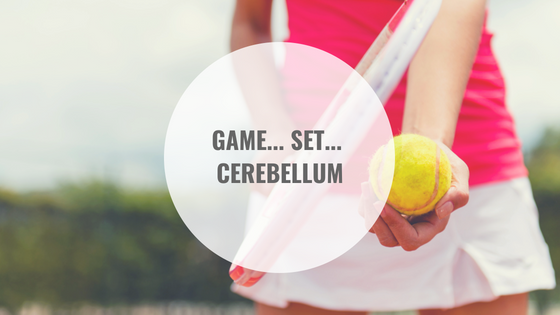 We can’t all be tennis superstars, but we do all rely on our cerebellum in our day to day lives. Truly, any intentional movement that you accomplish in a smooth and predictable manner, from watering your plants to drinking a cup of coffee, is brought to you in part by your cerebellum. So, what happens when this crucial brain structure becomes damaged and isn’t working as it should? One of the symptoms of cerebellar dysfunction is ataxia. Ataxia is characterized by a loss of muscle control and coordination, and can affect the whole body or only specific parts (upper extremity, lower extremity, trunk, etc.). Individuals with ataxia may have difficulty initiating movements, movements may appear jerky and imprecise, and they may have poor sitting or standing balance. Others may have difficulty swallowing or experience rapid back and forth eye-movements. Ataxia has a pronounced impact on how people go about the activities in their day. Without adequate muscle control and coordination, tasks like getting dressed, walking, and preparing a meal become more challenging. Prioritizing: OTs can help establish a list of priority activities, that is which tasks throughout the day are more important for the individual to be able to get done. Focusing attention on what’s most important contributes to a more rewarding day. Pacing: It’s important to take regular breaks – before fatigue sets in – and practice proper pacing technique. 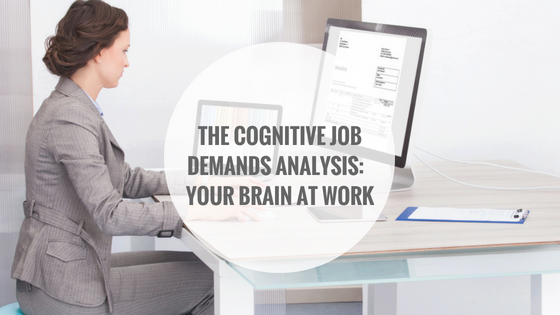 OTs can help create a realistic daily schedule that allows time for productivity and rest. Planning: OTs are skilled in task analysis and can help individuals find the most efficient way to accomplish an activity. This reduces unnecessary expenditures of energy, and can reduce frustration. Positioning: OTs consider how the individual interacts with their environment while accomplishing a task. For example, ensuring everything needed to make dinner is within reach limits unnecessary movement. Joint stabilization: If muscle incoordination occurs in the upper extremity, it can be beneficial to stabilize the arm when accomplishing gross and fine motor movements. For example, stabilizing one’s elbow by leaning it on a table can help create a smoother movement when drinking from a cup. Adaptive equipment: OTs can recommend equipment to make certain tasks easier. In some cases, the use of weighted utensils may help reduce jerky arm movements. Self leveling spoons can also help minimize spills during mealtime. Lining work surfaces in the kitchen with a non-slip mat such as Dycem © can provide traction to compensate for muscle incoordination. Every person with ataxia is different, and occupational therapists have the skills to develop individualized plans to help them lead active and fulfilling lives. For more information on these and other ways occupational therapy plays a part in treating ataxia, contact an OT! In the meantime, if you like sports, watch the cerebellum in action at the upcoming US Open! Anderson Preston, L. (2013). Evaluation of Motor Control. In H. McHugh Pendleton & W. Schultz-Krohn (Eds. ), Pedretti’s Occupational Therapy: Practice Skills for Physical Dysfunction, 7th Edition. (pp. 461-488). St. Louis, Missouri: Elsevier Mosby. Foti, D. & Koketsu, J.S. (2013). Activities of Daily Living. In H. McHugh Pendleton & W. Schultz-Krohn (Eds. ), Pedretti’s Occupational Therapy: Practice Skills for Physical Dysfunction, 7th Edition. (pp. 157-232). St. Louis, Missouri: Elsevier Mosby. Tipton-Burton, M., McLaughlin R, & Englander, J. (2013). Traumatic Brain Injury. In H. McHugh Pendleton & W. Schultz-Krohn (Eds. ), Pedretti’s Occupational Therapy: Practice Skills for Physical Dysfunction, 7th Edition. (pp. 881-915). St. Louis, Missouri: Elsevier Mosby. 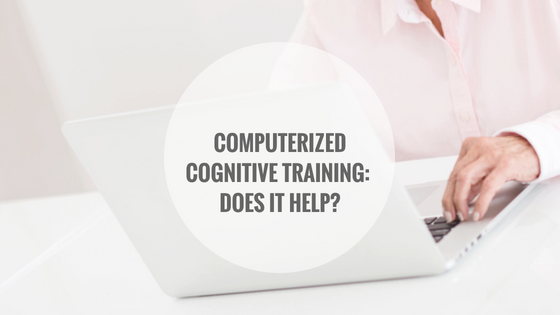 Computerized Cognitive Training – Does it Help? How do you stay “mentally fit?” In our previous post, Working up a Cognitive Sweat, we suggested some online ways to provide a “workout” for your brain through computer “brain training” programs or computerized cognitive training. 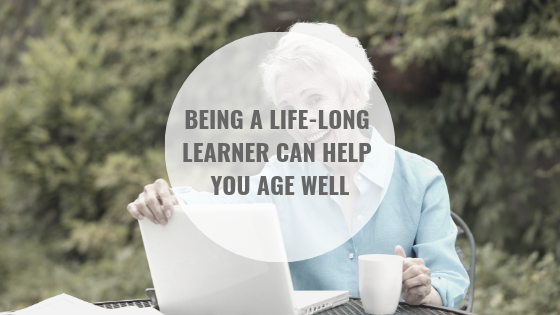 The following care of the McMaster Optimal Aging Portal discusses research which confirms that these training programs do provide benefit, even to those who with mild cognitive impairment. 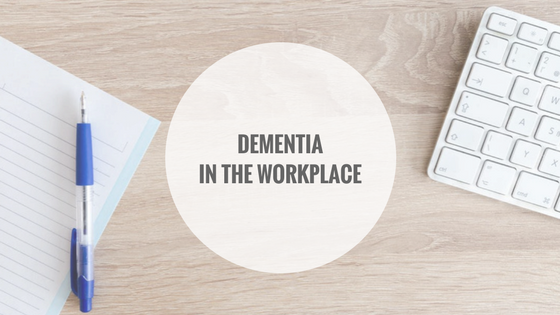 Learn more about this research below and take a look at our OT-V episode, Cognition and Aging — Keeping the Mind Sharp, for more ways to keep your brain cognitively fit! June is Brain Injury Awareness Month and, in recognition, Solutions for Living created the 30 Day Healthy Brain Challenge. We challenge you to complete these 30 simple activities and tips which, when incorporated into your lifestyle, can help improve memory, boost mental health, prevent brain injury and reduce cognitive decline. 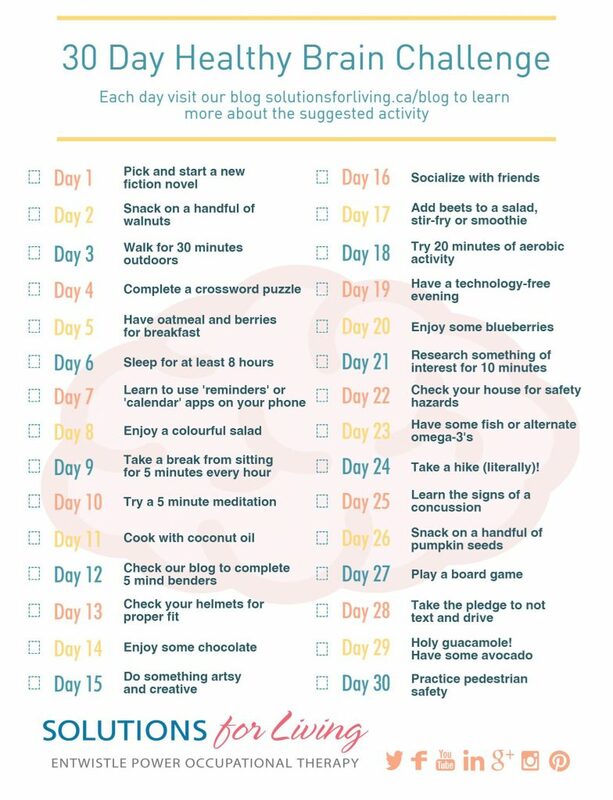 Try the 30 Day Healthy Brain Challenge and after the month let us know how many activities you were able to complete! The choices of WHAT we eat are becoming increasingly important as research is finding more and more connections between certain foods and their effects on our bodies. 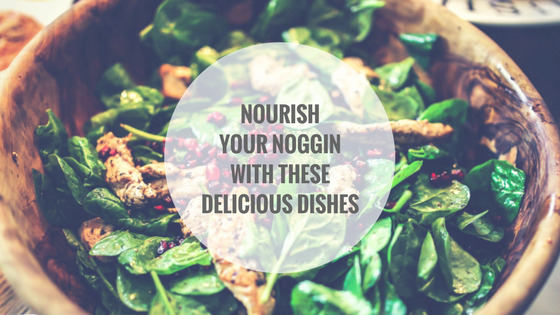 The following from Eating Well provides recipes that can help to fuel our brains to assist with concentration and memory, and keep our minds in tip-top shape! 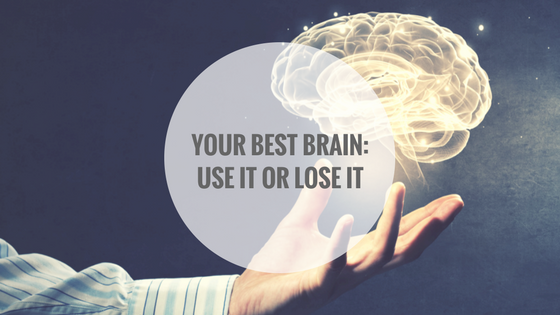 The old cliché is true when we talk of cognition – “use it or lose it”. These neurons have the ability to physically change themselves when faced with new and difficult experiences. This ability is called neuroplasticity. As we are exposed to new areas, tasks, information or experiences, neural pathways are formed and existing ones are reshaped. This will continue throughout our entire lives as we learn. As we have experienced through practicing a musical instrument, memorizing our shopping list or recalling a friend’s phone number, if we consciously focus and train our brains in a certain area, they will become faster and more efficient at performing those tasks. Just as we need to exercise the muscles in our body, we also need to exercise our brain. Try our 30 Day Healthy Brain Challenge to help you find other ways to boost your brain and prevent cognitive decline. In cities across Ontario pedestrian deaths and injuries are on the rise. Many blame distracted drivers, but distracted pedestrians are also a problem. Distractions from mobile devices including texting, emailing and music are often to blame. It is up to both drivers and pedestrians to keep people safe. Be a safe pedestrian and put down your phone when walking. Pay attention to the traffic around you and only cross at lights and crosswalks when it is safe to do so. 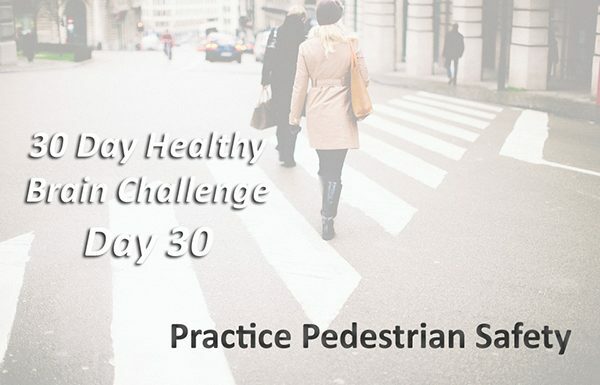 Learn more about pedestrian safety tips in the following from the Ontario Medical Association. This is the final day of the 30 Day Healthy Brain Challenge. How did you do? We hope you enjoyed the activities and encourage you to do them on a regular basis to help create a healthier brain over time. 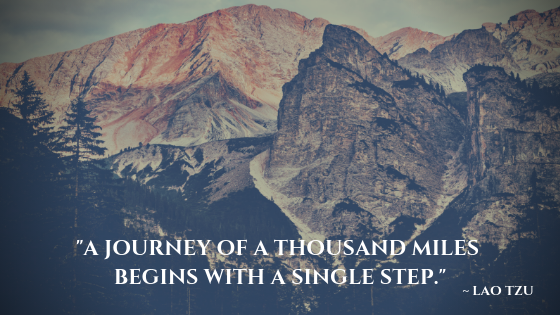 If you missed the challenge, start today! 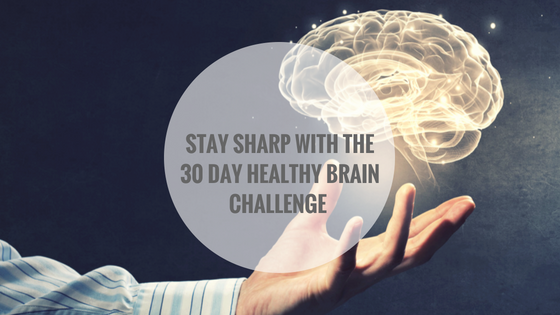 Visit the 30 Day Healthy Brain Challenge page on our blog to learn more.